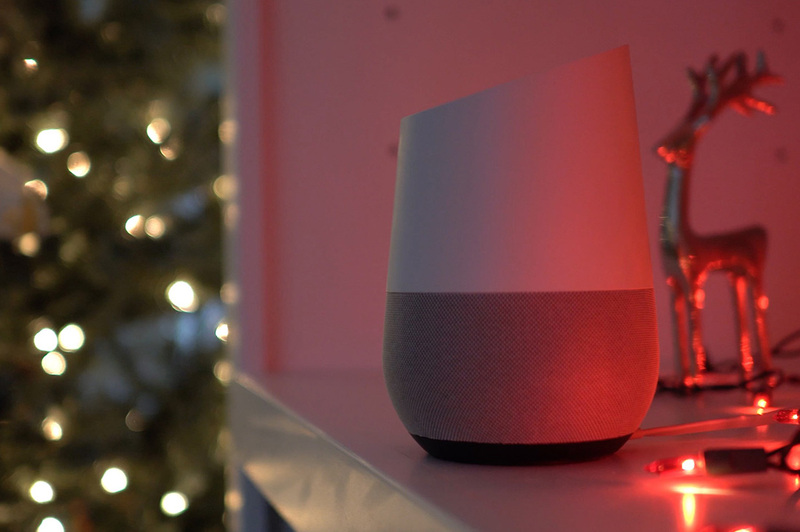 For a limited time, you can grab a Google Home for just $86.39 via Rakuten, thanks to a coupon code. The unit is already marked down from its usual price of $129, but with the code, you get an additional 20% off. Not bad at all! To get in on this deal, enter the code “FLASH20” at checkout.